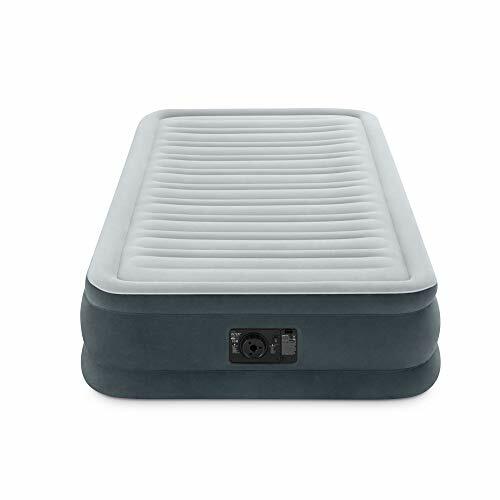 A built-in 110-120v internal pump will inflate and deflate the airbed with the switch of a button. Approximate inflation time is 3 minutes. The convenient hand carry bag is perfect for storage and transport.. weight capacity 300 lbs.. dimensions 39" x 75" x 13". Dimensions 39" x 75" x 13"
View More In Air Mattresses & Accessories.